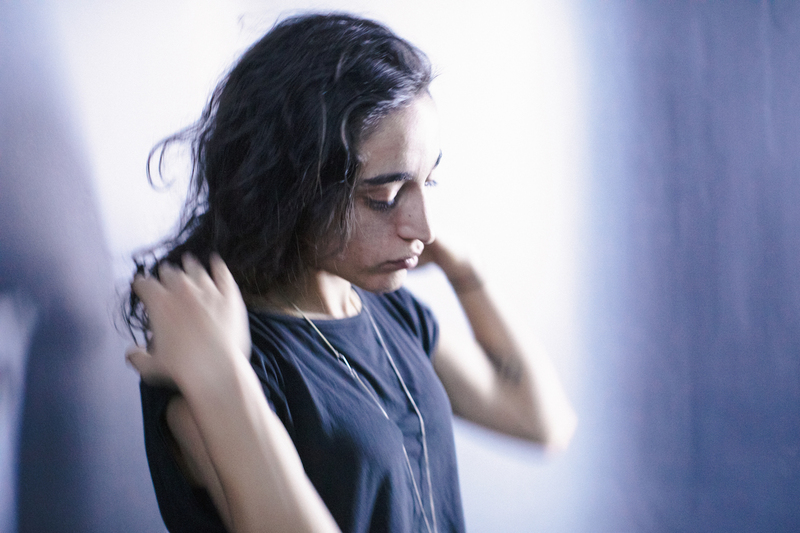 SAMA' is part of a new wave of energy from the Palestinian underground, with her techno-leaning sets embodying an incredible sense of purpose. Defiantly at the cutting edge, her grasp of sonics is linked to an innate awareness of what will move a dance, building her international reputation in the process. Starting mixing back in 2006 in Ramallah, she spent time in Cairo before later settling in Paris, and adopting the moniker SAMA' as a nod to her roots. A name that means 'sky' in Arabic, SAMA' reaches toward a certain purity in her sets, a crisp techno sound that feels completely distinct. Touching down in the UK this summer, the selector joins the mouth-watering Area 404 line up for Boomtown, starring alongside Ben UFO, Joy Orbison, Erol Alkan, Boyz Noize, and Four Tet. Here, SAMA' builds a muscular workout, with her thirst for new ideas amid the techno landscape resulting in a dazzling mix. Boomtown runs between August 7th - 12th.